J.M.B. / I met Mark Rothko in a dream last night. I am, in fact, in the middle of his biography. 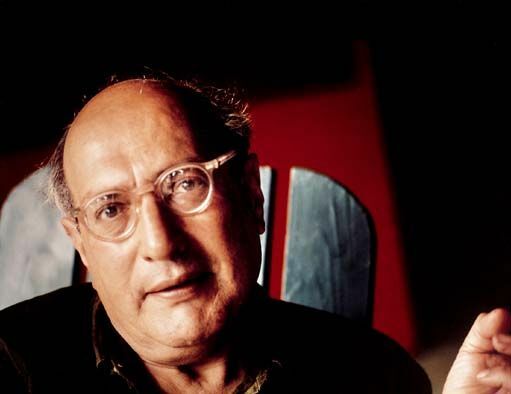 Rothko was notoriously predisposed to being contrary. If anyone said something admiring about his work—despite being accurate—he would claim they’re missing the point entirely. He simultaneously desired fame and notoriety, and cursed the impersonal commercialization of his work that fame brought on. So, this dreamed-up response of Rothko’s, where he’s embarrassed by his own life, is quite fitting. Rothko killed himself in 1970. It was as if he’d read his own biography, and was determined to rebel against his own status-quo. In the dream, he was sick and dying, but had managed to stick it to his own history. But I never got the chance. I’m sure he would have answered it by tearing my question apart—which I think would have enjoyed.